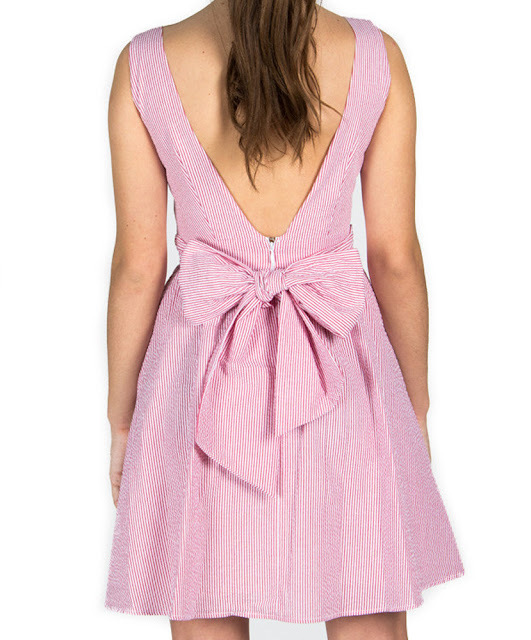 Favorite Spring Dresses - emma and co. The other day, I made my way down to Anthropologie and looked at their special events dresses. They were absolutely beautiful and was a nice reminder of upcoming spring/summer events to get ready for. Here are a couple of my favorites!